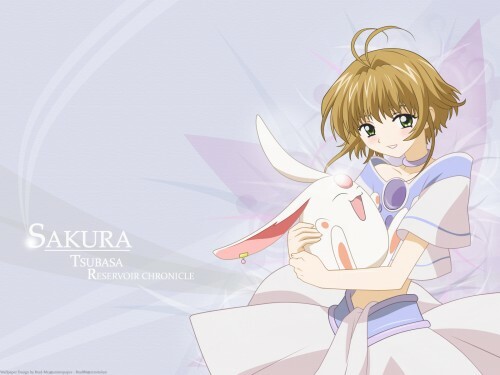 This time it is from Tsubasa Reservoir Chronicle. Ill keep it short....... 100% vectored by me. Background made from vectoring and brushes. I think this turned out good in my own opinion. Nice wallpaper but I think that the left site is a bit empty. Lovely vector, though I very strongly dislike the huge Mokona of the anime>< ..that said, I guess I'll give you a fav..